In Options, Revit lets you change the background color - the default is White. If you change the color to something specific, like this shade of gray... and I am not talking about Andrew's Revit blog …... 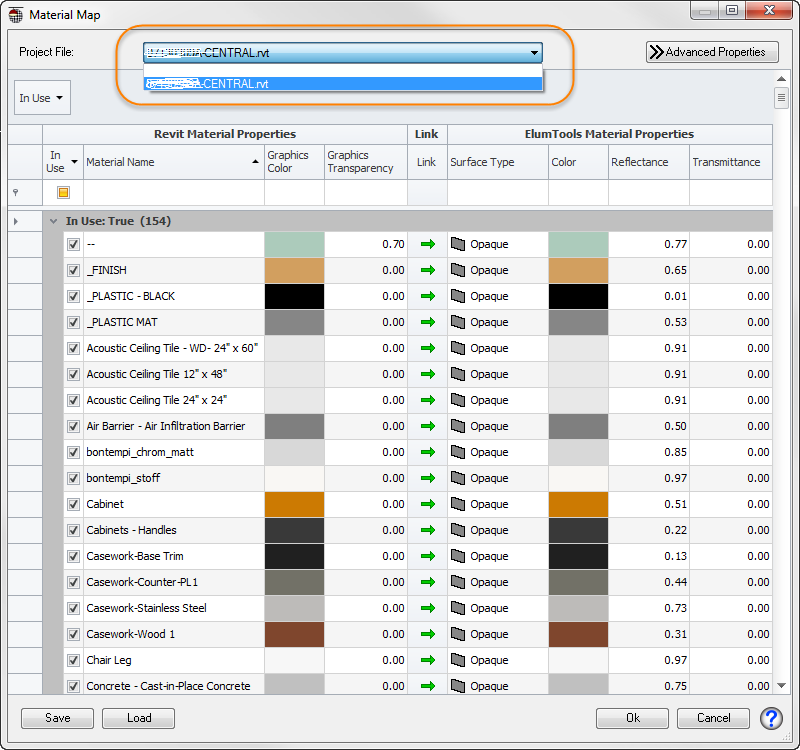 The settings in the Graphic Display Options dialog are used to enhance the visual result of your model view. For example, when creating a model in real-time, using the Realistic visual style, you can enable Ambient Light to give your model more realistic shading and depth. When you Shade the view the Material assigned to the Phase Status now comes into to play. If you look Under Materials you'll find phase materials for each Phase. These Materials have colour shading assigned to them to clearly show each phase. Change the color of the Category under Object Styles. If you're within the Family Editor, setting a different color to one of the primary Categories will not override what's already in the project, You can create Subcategories and then when the family is loaded into the project, the new Subcategory will be recognized and assigned the appropriate color.